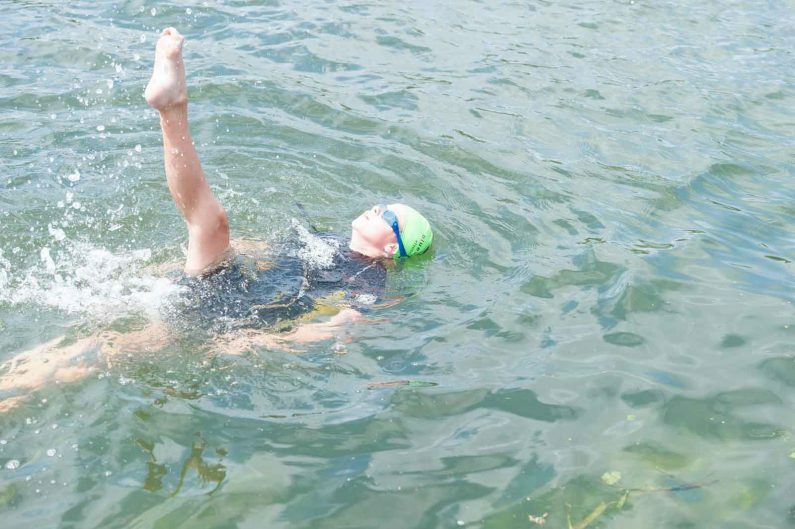 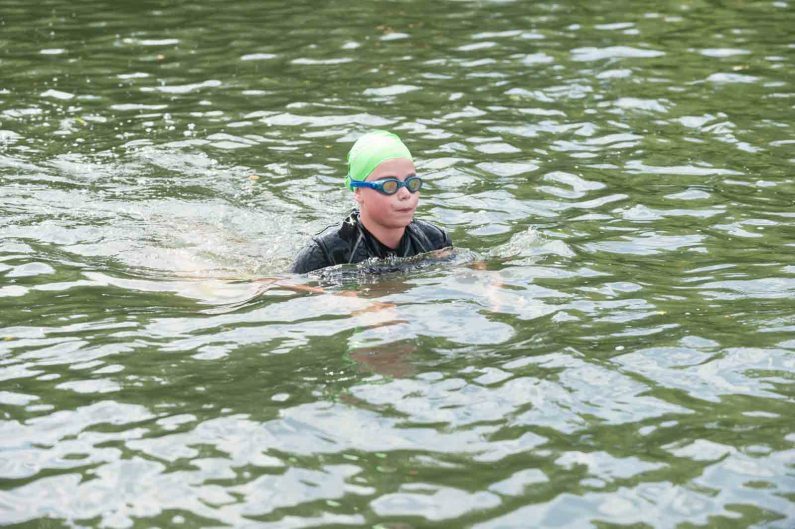 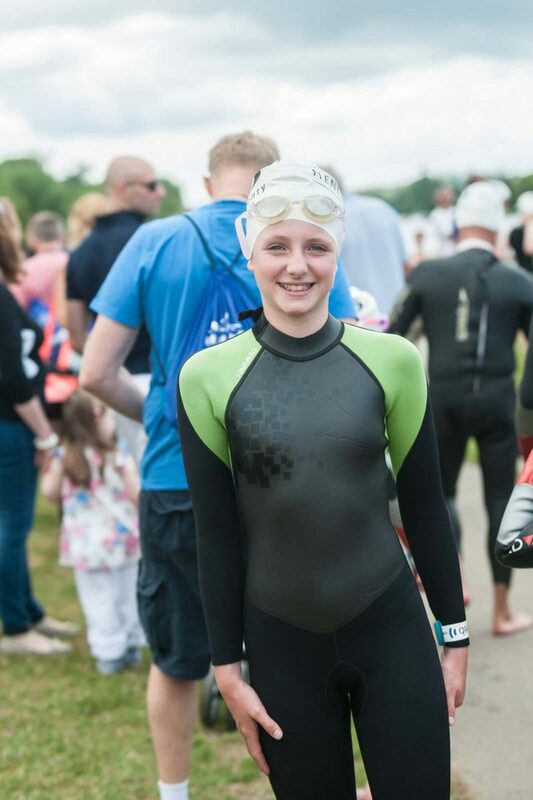 Two of our young athletes entered the Henley Mile open water swim. 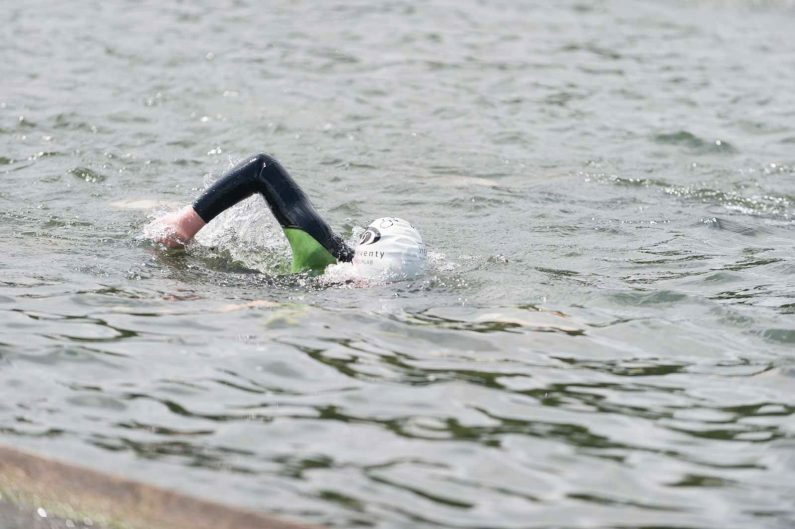 The event took place by Temple Island on the Thames. Eleanor swam the Junior half mile event in 14.53 minutes. She placed 5th in her age group and finished with a beautiful ballet leg. 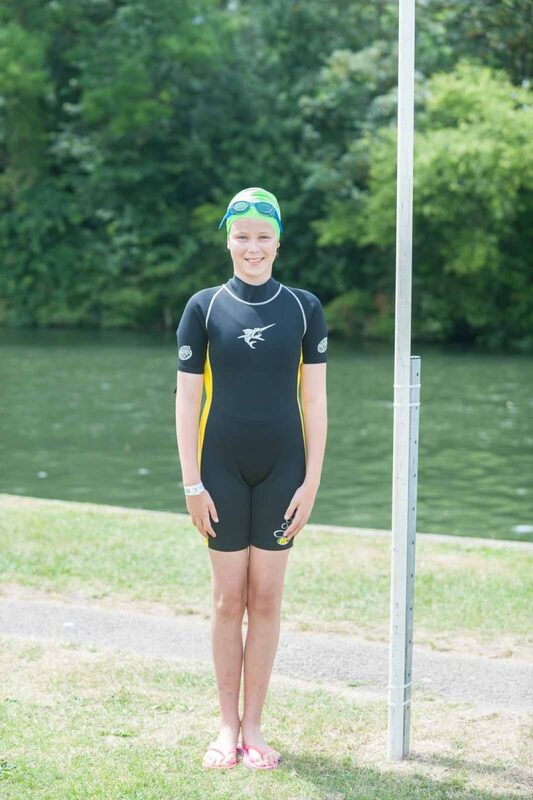 Georgia completed the quarter mile event in 9.46 minutes in breaststroke, with an impressive ballet leg at the end. 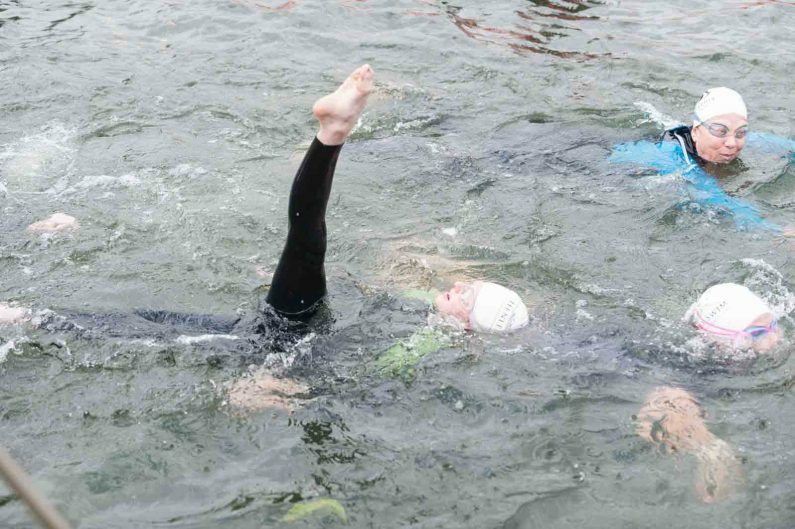 Well done girls for an impressive swim.